Daniel Avazpour's baklava gift box. Photo courtesy the artist. By the time it hits triple digits in Dallas, much of the art world has decamped for more temperate climates. These artists chose to stay and experiment. When summer arrives, much of the North Texas art world migrates or shuts down. Abroad, there’s Art Basel, the Venice Biennial, and Documenta. Others opt for temperate climates in the Pacific Northwest or Colorado. Some decamp to Mexico City. Those left in the remnants here see little gallery activity. The time for making art is limited to the early morning or late at night—especially those who create in a warehouse studio without air conditioning. However, I have always found summer to be one of my favorite times in the Dallas art scene. There is often experimentation, one-offs, pop-up shows, and collaborations that might not have the space to happen in the busy fall and spring. Three Dallas based artists—Chesley Antoinette, Daniel Avazpour, and Zeke Williams—are taking advantage of the summer to do just that. Chelsey Antoinette has had a breakout year, despite the fact that there are still many in the Dallas art world unfamiliar with her work. In April, Antoinette was one of five North Texas artists to win a Nasher Microgrant and recently was profiled on KERA’s Artist Spotlight. 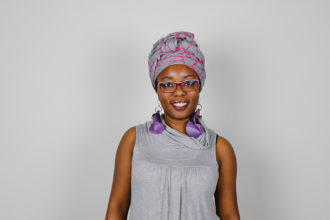 Antoinette is the owner of Cantoinette Studios, and is known for using recycled materials in creating sculptural hair pieces and contemporary jewelry. 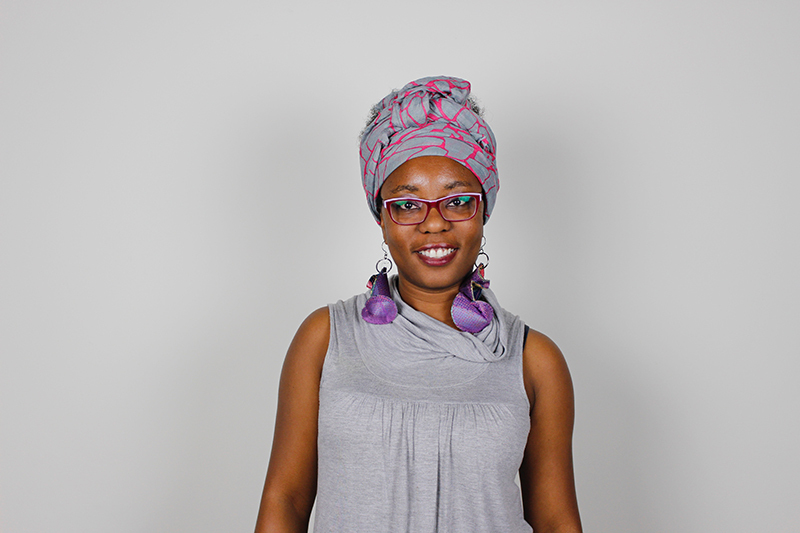 Over the summer, Antoinette won’t just be creating her own stunning wearable sculptures; she’ll be teaching free workshops on the African-American history and art of the head wrap. Antoinette’s project, titled “Heart of the Headwrap,” is a workshop series educating the Dallas community about the American history of the head wrap as it relates to the tignon law of 1786 in Louisiana, which was a governor mandate that women of color wear “their hair bound in a kerchief.” In addition, each participant will be gifted a unique head wrap while learning styling techniques that embody characteristics that were meant to oppress. Her project will take place this summer at six locations in southern Dallas, and are open to the public with RSVP (space limited to 15 per session). Daniel Avazpour is a Dallas-based artist by way of Kansas City. Although Avazpour is primarily known for his drawings and paintings, Dallasites have been able to experience a different side of him this summer: talented chef. Avazpour launched the Bitter/Sweet Dinner Club as an introduction to his larger Artist Sustainability Project, a social practice project that he is launching around alternative modes of artist sustainability. The Bitter/Sweet Dinner Club has given artists and patrons an opportunity to discuss and workshop these ideas over a home-cooked meal by Avazpour that highlights his Persian heritage. The food is delicious and the conversation is stimulating, and after a few iterations of these dinners, it is apparent that the conversations and feedback are sharpening Avazpour’s Artist Sustainability Project idea. If you can’t make a dinner (which occurs at Avazpour’s home and studio), feel free to grab some of his handmade baklava in artist designed gift box called “Sweet Dreams Artisan’s Delight,” which are available online and at a pop-up at this year’s Bastille Day in Bishop Arts. Artist Zeke Williams began painting hats just in time for summer. Zeke Williams is an adored Dallas painter, one of four artists who work out of Deadbolt Studios in West Dallas. He has recently had solo exhibitions at Eugene Binder Gallery in Marfa and Erin Clulely Gallery here in town. However, realizing that there are many people who won’t be able to afford his paintings, Williams switched from canvas to the wide brimmed baseball cap that is his personal sartorial trademark. 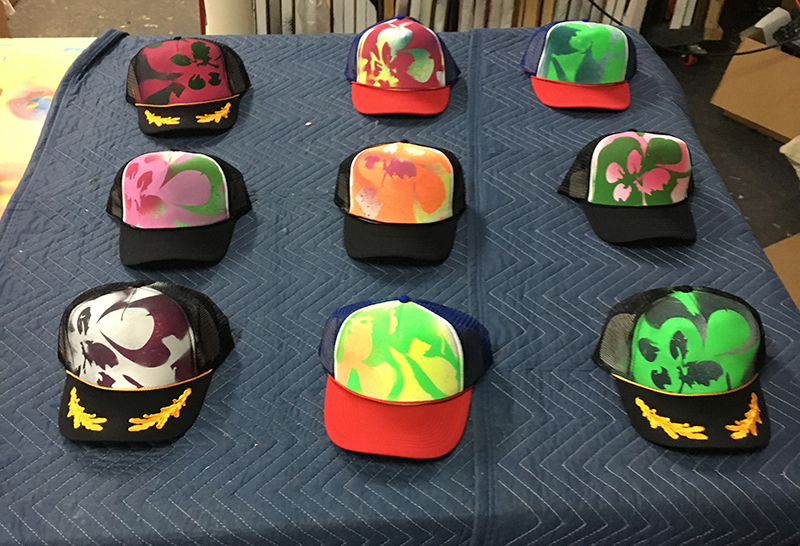 These colorful cap paintings—literally a baseball cap that Williams has painted the panels of in his trademark style—start at $40. They are practical in the summer sun, and I witnessed both artists and savvy art patrons snatching them up at Erin Clulely’s summer group show opening two weeks ago. Williams plans to produce another batch once those currently available sell out on his website. From head wraps to baseball caps to pop-up dinners, baklava, and American history, these three artists illustrate how to best use the North Texas summer—as an opportunity to branch out creatively and experiment with new ideas. There’s no time to waste: Before they know it, the busy fall will settle in.